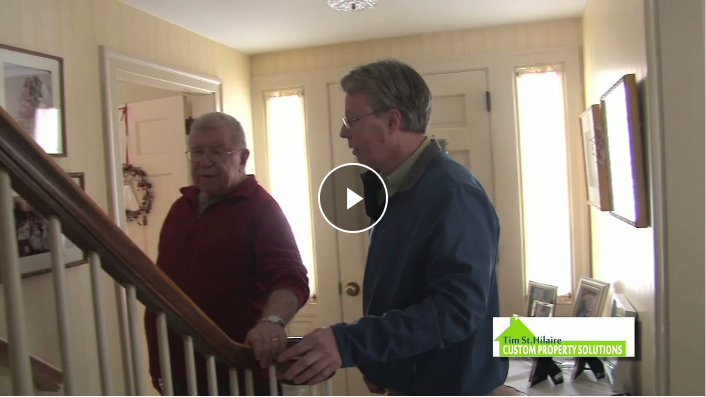 Unfortunately walking and climbing stairs can become more difficult with age or with an injury. Most homes require steps to access. Fortunately there are a lot of options to make entering your home easier. We can advice you on the right option and make it happen for you. Ramps need to be carefully designed to meet industry specs. They need to be sturdy and safe. Sometimes a ramp isn't enough. There may not be room for it or it is too difficult to use. 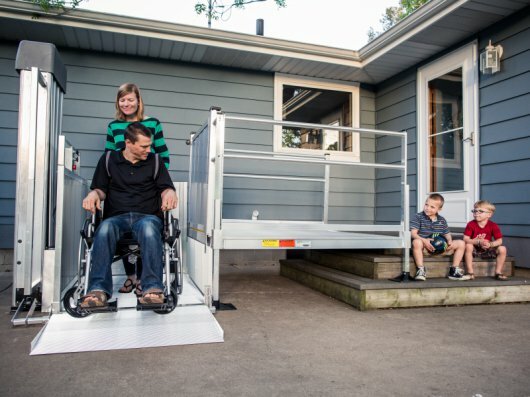 Vertical Platform Lifts, sometimes called Porch Lifts or Wheelchair Lifts, solve that issue. We are experienced with these tools and can help you choose the right product. We work with Ez-Access, a company dedicated to helping by "providing access to life beyond barriers".